Many habits which help individuals maintain healthy and normal blood-sugar levels are simple to adopt. Some may also amaze you, particularly if you consider how difficult it is to change your lifestyle and start to maintain healthy blood-sugar levels, especially if you currently have blood sugar issues. Changes in diet, adding daily exercise, and getting adequate sleep can make a big difference in blood sugar management. 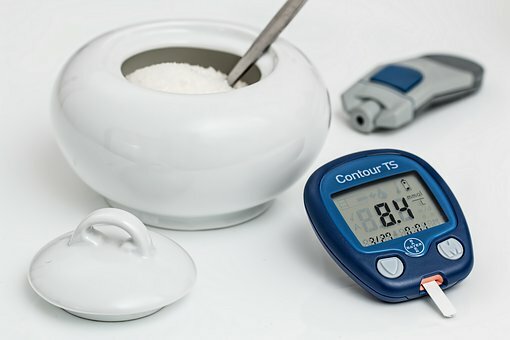 Let’s take a look at the best methods of maintaining and reaching normal sugar levels using the glucose levels chart as a guide. A study performed on approximately 140,000 people, show the odds of being diagnosed with diabetes are lower by 21% for those who follow the Mediterranean diet. The Mediterranean diet is making meals which are plant-based, such as vegetables and fruit, nuts, whole grains, olive oil, and beans. Chicken and fish are eaten on a regular basis but red meat, sweets, and butter should be avoided. The fiber and phytonutrients in plant-based foods aid in controlling blood-sugar levels, while olive oil is known to lower inflammation. Consuming more anthocyanins – the elements which give bright red or blue color to berries and grapes – was linked to better blood-sugar level control, according to British research. A portion of berries or grapes every day can lead to healthy blood sugar levels by reducing the BMI by one-point, as per researchers at Norwich Medical Institute. Did you know? If you miss breakfast often, you are more likely to develop diabetes type 2. Having breakfast can help stabilize blood sugar 24/7. For instance, you can make a healthy blend of fat, complex carbs and protein by combining yogurt with nuts and mixed fruit. Beginning the day with many simple types of carbs (like OJ and bagel) is not good for blood sugar levels. It is comparable to skipping meals, as per studies performed at the University of Minnesota. Women who perform cardio (about two and a half hours) as well as strength training (about one hour) each week, have the lowest risk of being diagnosed with diabetes – by almost one-third compared to those who perform exercise daily. After the exercise, the muscles take up a lot of glucose from your blood. As you get fit, the cells become highly sensitive towards insulin, with time. A study performed in England showed that taking walks for 2 minutes after each 20 minutes you spend sitting in front of a desktop or TV, reduced blood-sugar spikes after eating. Get a complete risk test by visiting diabetes.org, and get the results to show it your doctor, as recommended by Robert Ratner, MD the chief medical and scientific officer at the American Diabetes Association. A high score may alarm you to take action sooner. 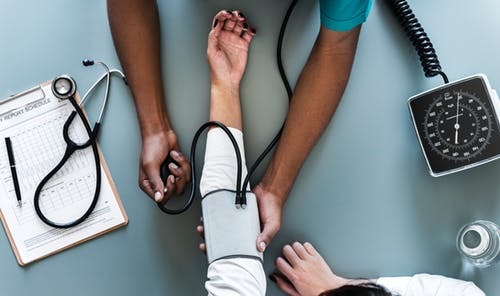 Common drugs prescribed for well-known diseases, like steroids for controlling asthma, statins for improving cholesterol and diuretics for lowering the blood pressure may, in fact, raise blood-sugar levels. Ask the doctor if your medications can treat the condition without causing any type of side effects. Exercise As Therapy - Could It Work For You?